VIA HD Audio is a MEDIA device. 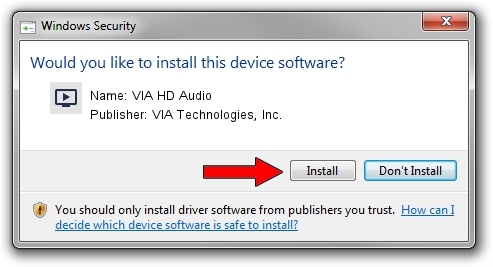 This Windows driver was developed by VIA Technologies, Inc.. 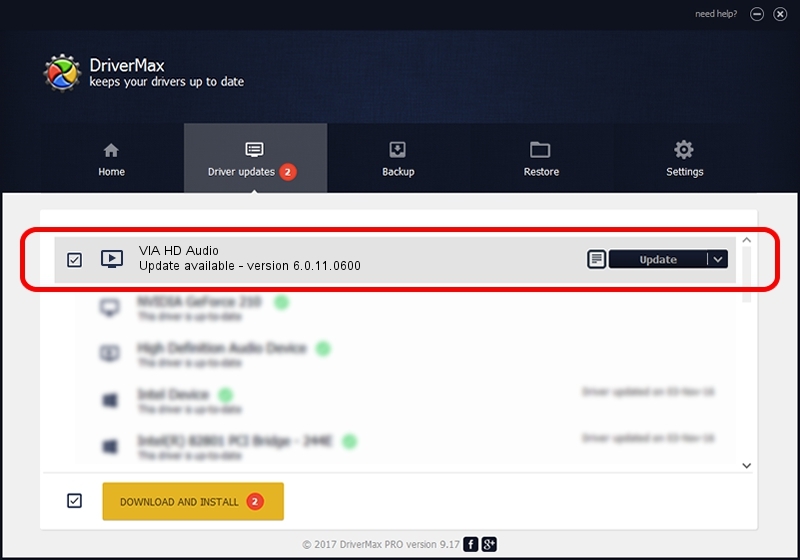 In order to make sure you are downloading the exact right driver the hardware id is HDAUDIO/FUNC_01&VEN_1106&DEV_8446&SUBSYS_1BDD1027. Driver rating 3 stars out of 9973 votes. Take a look at the list of driver updates. Search the list until you find the VIA Technologies, Inc. VIA HD Audio driver. Click the Update button.